BERLIN (Reuters) -- German prosecutors raided Volkswagen's headquarters and other offices today as part of their investigation into the carmaker's rigging of diesel emissions tests. The raid was carried out by three prosecutors and about 50 police officers, who searched Volkswagen office buildings and private residences in Wolfsburg, a spokeswoman for the prosecutor’s office told Automotive News Europe. 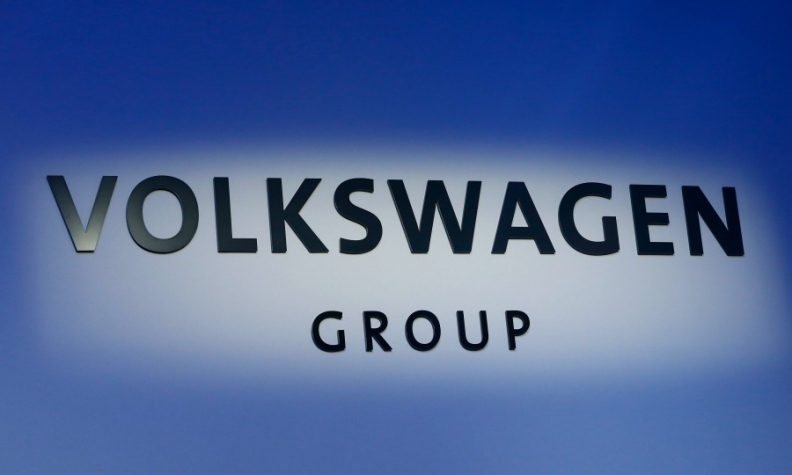 VW said it was supporting the investigation and had handed over a "comprehensive" range of documents. Also today, the company's top U.S. executive told a panel of U.S. lawmakers he knew the carmaker might be breaking U.S. emissions rules as long as 18 months before it admitted cheating diesel tests to regulators. It was not until Sept. 3, 2015, that Volkswagen told U.S. regulators it had installed so-called "defeat devices" in some diesel engines to mask their true level of toxic emissions. U.S. regulators made public the wrongdoing on Sept. 18, Horn told the congressional committee. Almost three weeks after it confessed publicly to rigging U.S. emissions tests, VW is under huge pressure to identify those responsible, fix affected vehicles and clarify exactly how and where the cheating happened. The biggest business crisis in Volkswagen's 78-year history has wiped more than a third off its share price, forced out its long-time CEO, prompted investigations across the world and rocked both the car industry and German establishment. The automaker has previously said the software could be installed on up to 11 million vehicles, mostly in Europe, but that for the majority of them it "does not have any effect." In a statement today, Volkswagen said it was still investigating whether or to what extent the software interfered illegally with vehicles. "We are working intensely on technical solutions," a spokesman said. "For that reason, questions posed at this point of time are speculative." Critics say giving top jobs to company insiders could also complicate the cleanup. For example, it would make it hard for the supervisory board to take legal action against the management board because, until he became supervisory board chairman, Poetsch sat on the management board as finance chief. Economy Minister Sigmar Gabriel today urged Volkswagen to be pro-active in addressing its problems, but also said critics should not overstep the mark. Christiaan Hetzner contributed to this report.